A masterclass in scrumhalf passing by Bryn Hall shows just what an embarrassment of riches New Zealand has at nine. 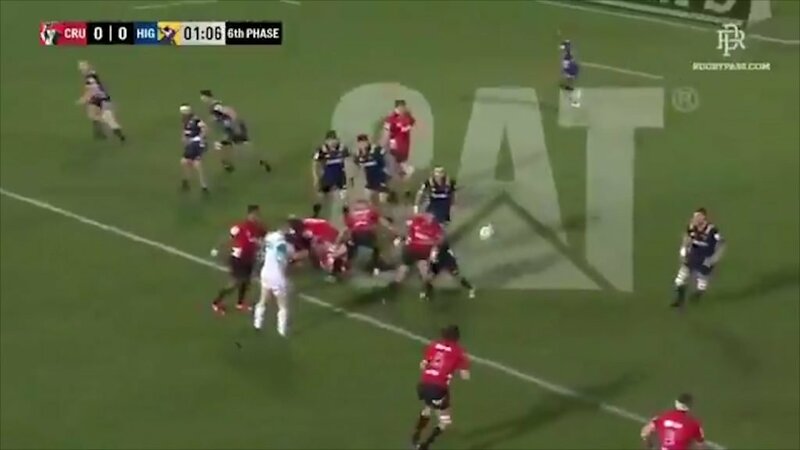 Not only is each pass sharp and fast off the base, they are also all in front of their target, almost urging the receiver to move onto the ball creating go forward momentum. As well as a mesmerising display of passing, he also manages two cut out passes for tries.